Rhodes - Marmaris Connection - Ferries, Itineraries, connections, availability, prices to Greece and Greek islands. Andros island greek ferries e-ticketing. 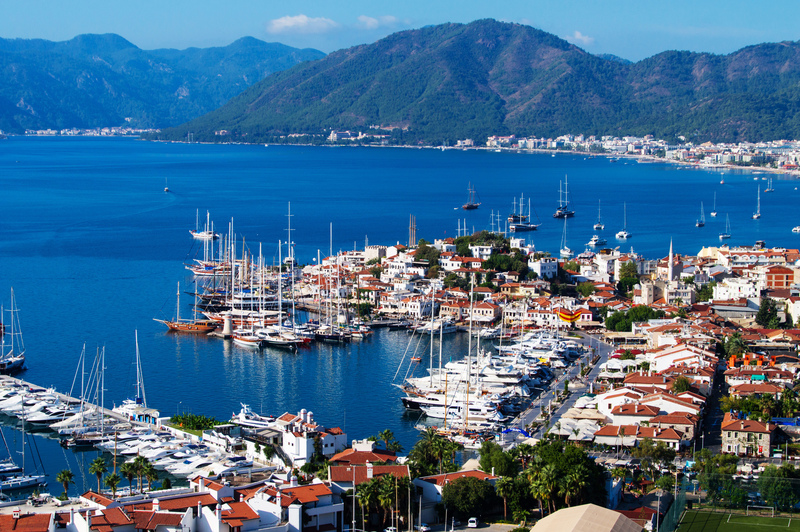 Marmaris is a coastal tourist resort and port on the Turkish Aegean Coast, with a beautiful natural scenery. Enjoy a walk next to the boat at the small port and visit the ancient castle of the city. 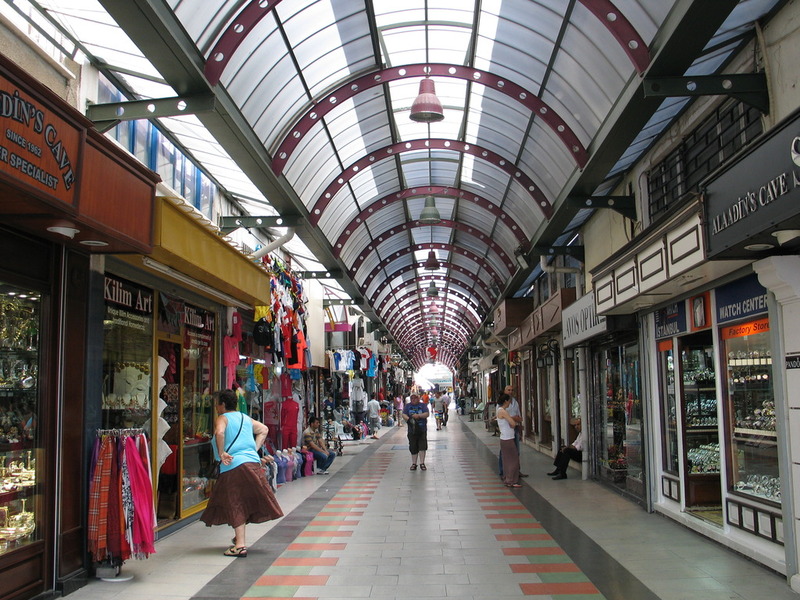 A visitor can enjoy the local market, the beautiful beaches near Marmaris, which can also be visited by a small boat and of course relax in a Hamam (Turkish bath) . 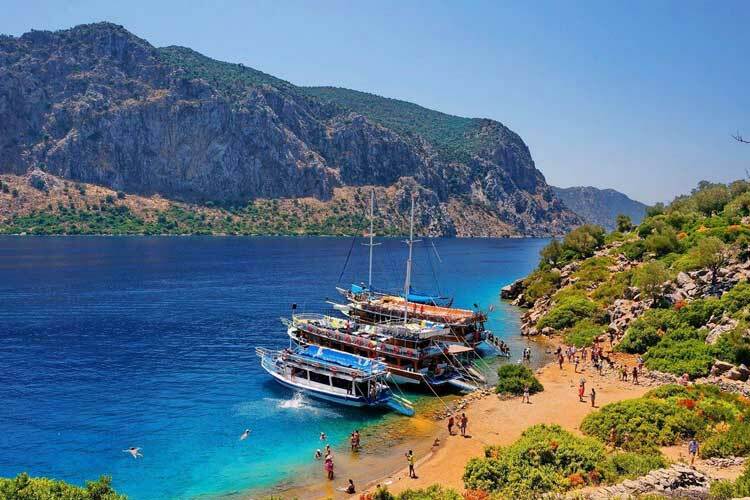 For any information regarding the itineraries from Rhodes to Marmaris and the necessary travel documents you can contact us at the phone number +30 2241022461 or email us at skevostravel@skevostravel.gr or visit us at our office in Amerikis street 111, at the city center of Rhodes.